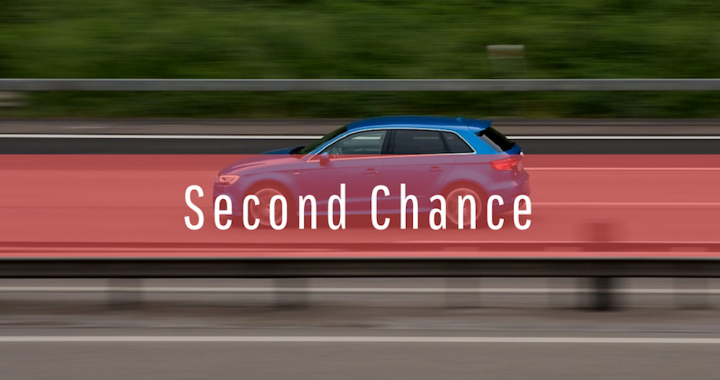 Need a second chance? Are you one of the thousands of people a year in the State of New Jersey who have been arrested and/or convicted of an Ordinance Violation, Disorderly Persons Offense, or Indictable Offense? If so, you may be at a serious disadvantage in obtaining or keeping your employment and/or professional license or enrolling into college or graduate school. Your arrest and/or conviction will follow you until an order of expungement is signed by a Superior Court Judge and the state and local authorities extract and isolate your records. Such records include the complaint, your fingerprints and photograph as well as, your criminal history! Is your arrest and/or conviction eligible for an expungement? That will depend on several factors. Among them, is whether if your arrest and/or conviction qualifies for relief under N.J.S.A. 2C:52-1 et. seq. Not all convictions are expungable. For instance, the most serious violations under our criminal code may not be expunged (i.e. murder, kidnapping, sexual assaults, etc.). Also, too many convictions could preclude you from filing for relief on some or on all your convictions. Under N.J.S.A. 2C:52-6(a) an arrest resulting in a dismissal or finding of not guilty is immediately eligible for an expungement (yes just because your charge was dismissed does not mean the arrest will not show up on a background check). Under N.J.S.A. 2C:52-6(c) an arrest resulting in a dismissal through the completion of a diversionary program (Conditional Discharge, Conditional Dismissal, or Pre-Trial Intervention Program) is eligible 6 months after the Order of Dismissal. Under N.J.S.A. 2C:52-4 an Ordinance Violation is eligible 2 years from the date you pay your fine in full. Under N.J.S.A. 2C:52-3 a Petty or Disorderly Persons Offense is eligible 5 years from your release from probation, jail or payment of fine in full whichever is later. An application can be made after 3 years in certain circumstances. Under N.J.S.A. 2C:52-2 an Indictable Offense is eligible 10 years from your release from probation, jail or payment of fine in full whichever is later. An application can be made after 5 years in certain circumstances. On October 1, 2018, the time frame for an Indictable Offense will be lowered from 10 years to 6 years with the 5-year exception unchanged. Filing a petition can be a tedious, onerous, and potentially confusing process. Please contact Criminal Law Partner Greg S. Gargulinski to see if your arrest and/or conviction qualifies for an expungement. Posted in Articles and tagged expungement.